With over 20 years of experience, we professionally handle jobs ranging from weekly maintenance on commercial accounts to seasonal work on homes and offices. We provide you with peace of mind knowing that insured professionals will be maintaining the appearance of your home or business. We do post construction cleanups, can clean your solar panels and we also deep clean window screens. We even do storm windows. ​We use more traditional methods, such as "mops" and squeegees, as well as recent advancements such as using de-ionized pure water systems to get your project clean. ​Doug and I do our very best to leave your home or business looking its very best. 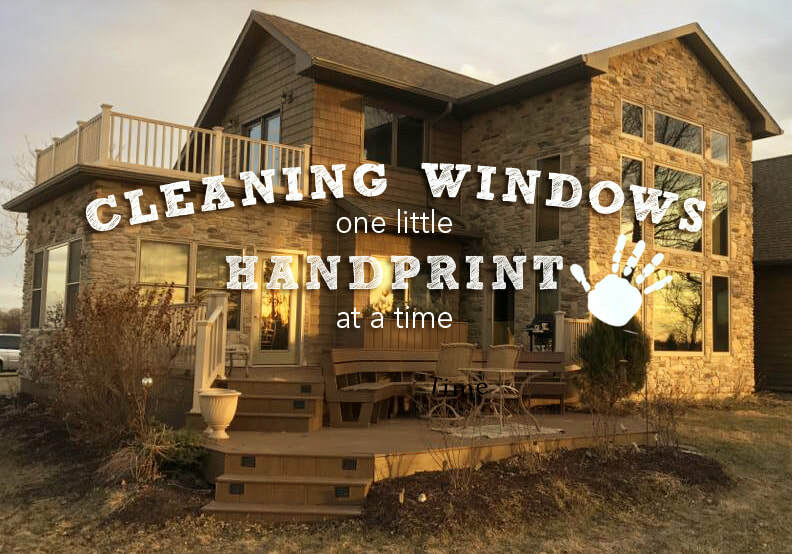 "Cleaning windows, one little handprint at a time." "Perfect View does such a great job I find myself staring at the window wondering: 'Is there even any glass in there?! " "You guys have a beautiful business, do beautiful work." 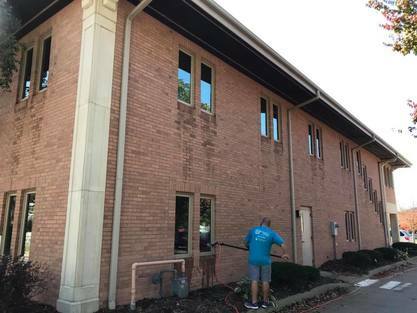 ​Perfect View Window Cleaning is simply the BEST choice for your business or home. ​Our 20+ years of experience are at your service!